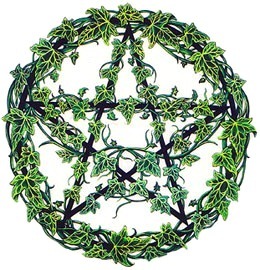 To Create Holy Water On a Night of the Full Moon, place a Bottle of Water on a Pentacle at thine Altar, and light a Candle. Leave the Water there undisturbed until the Morning comes. Sleeping Potion Lavender Chamomile Thyme Rosemary Elder Brew the upper Herbs in Holy Water for 3 minutes. When the Potion is prepared, drink it when it is still warm.